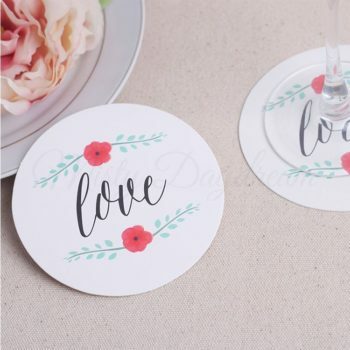 ⋆ Easy to use & clean-up. 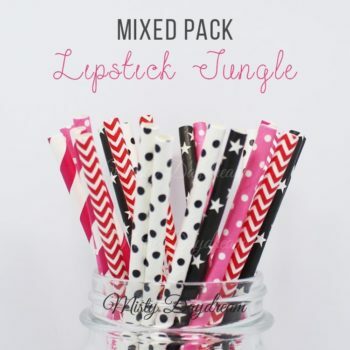 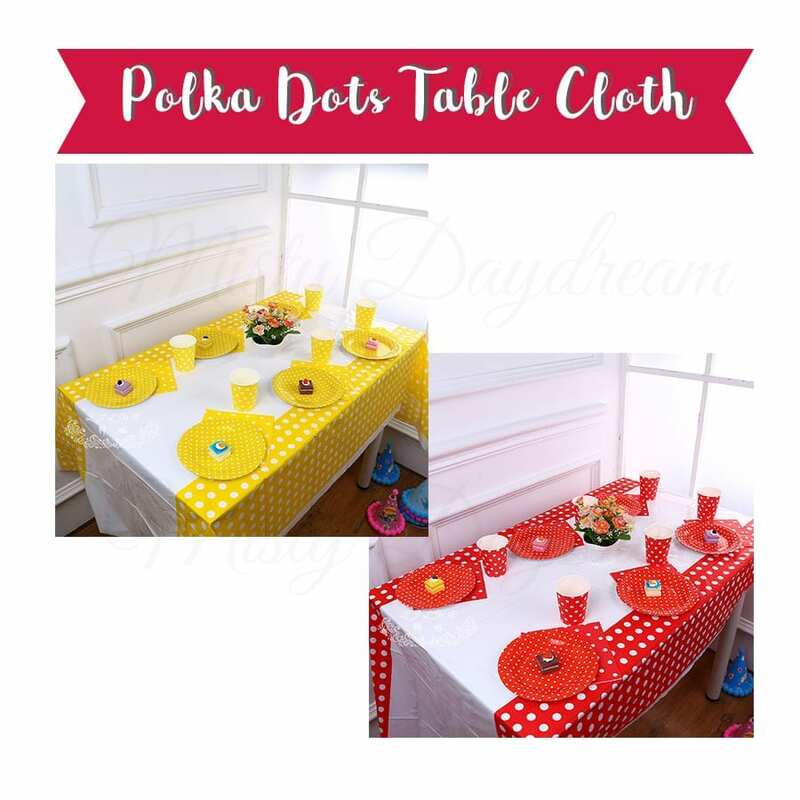 ⋆ Perfect for setting tables and match your event’s theme and decor. 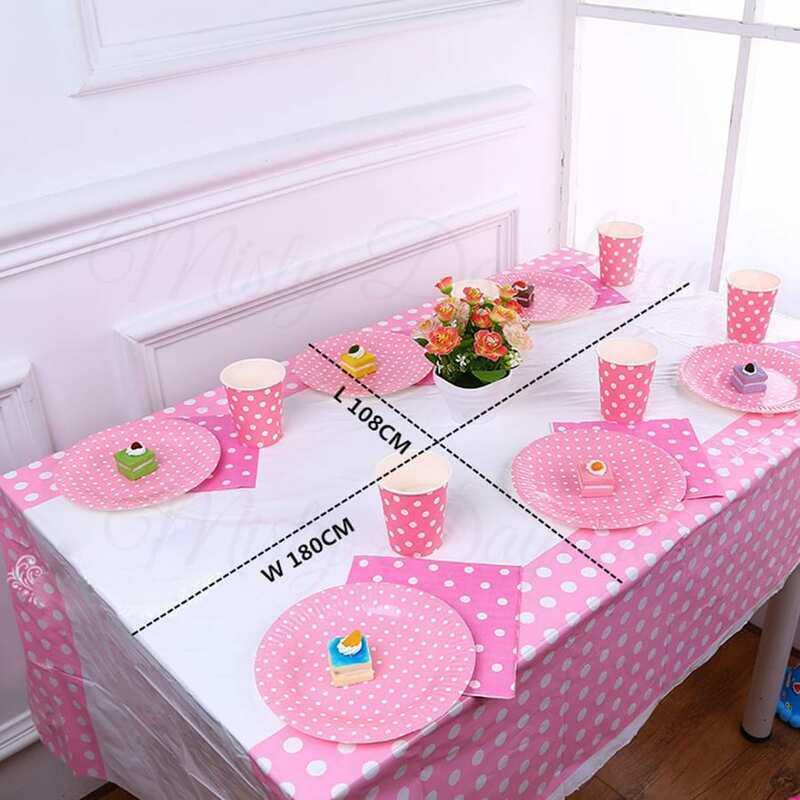 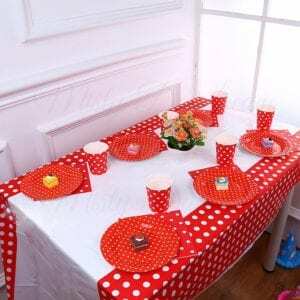 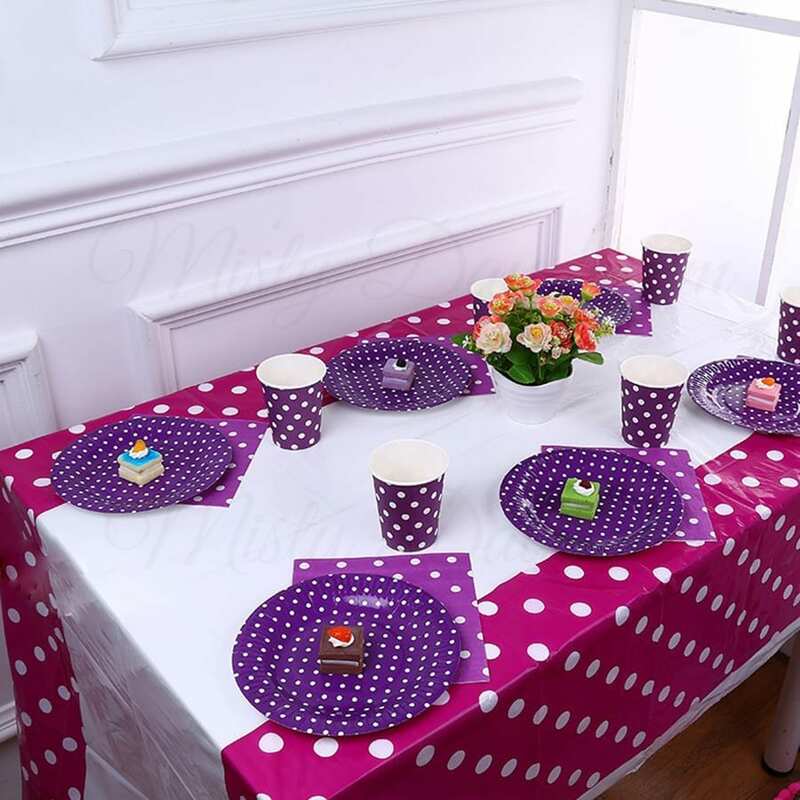 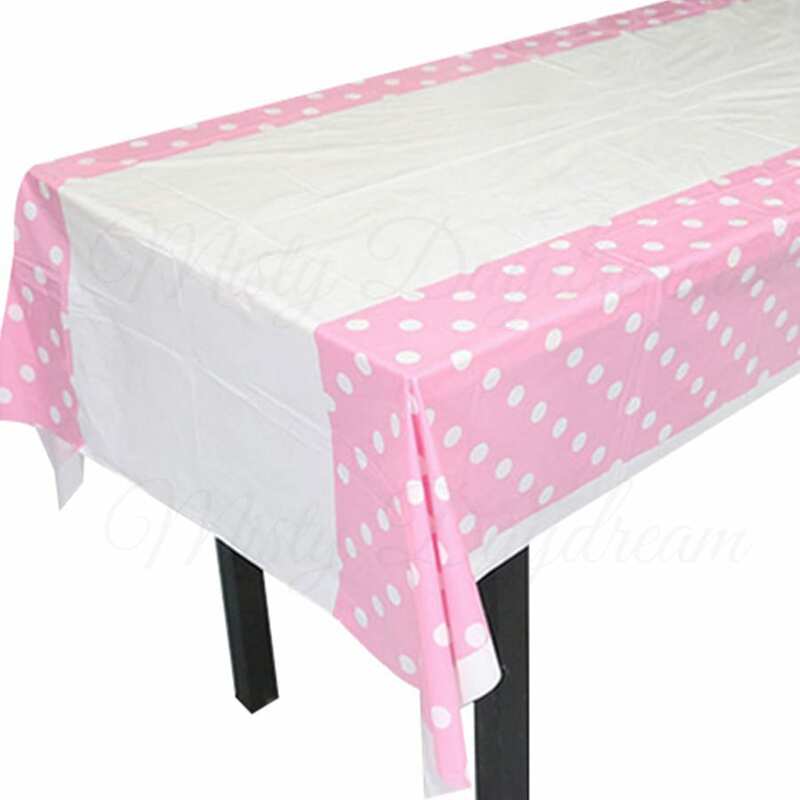 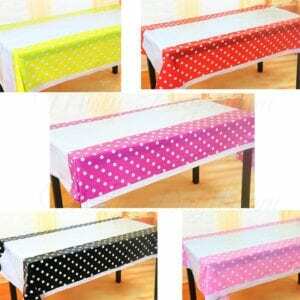 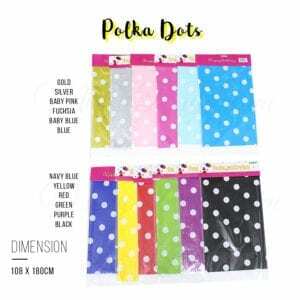 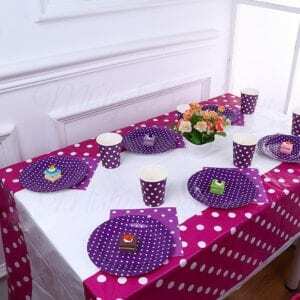 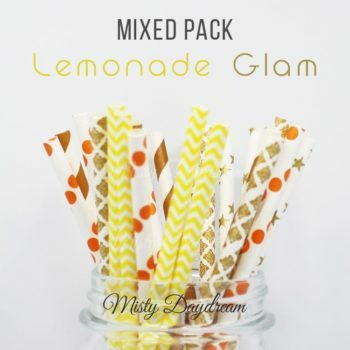 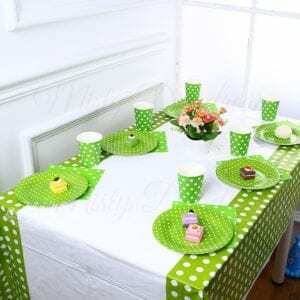 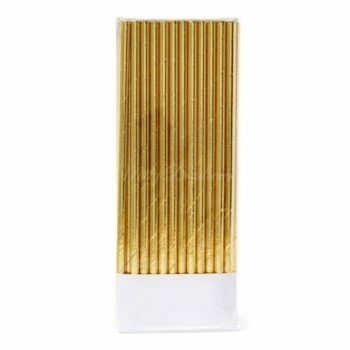 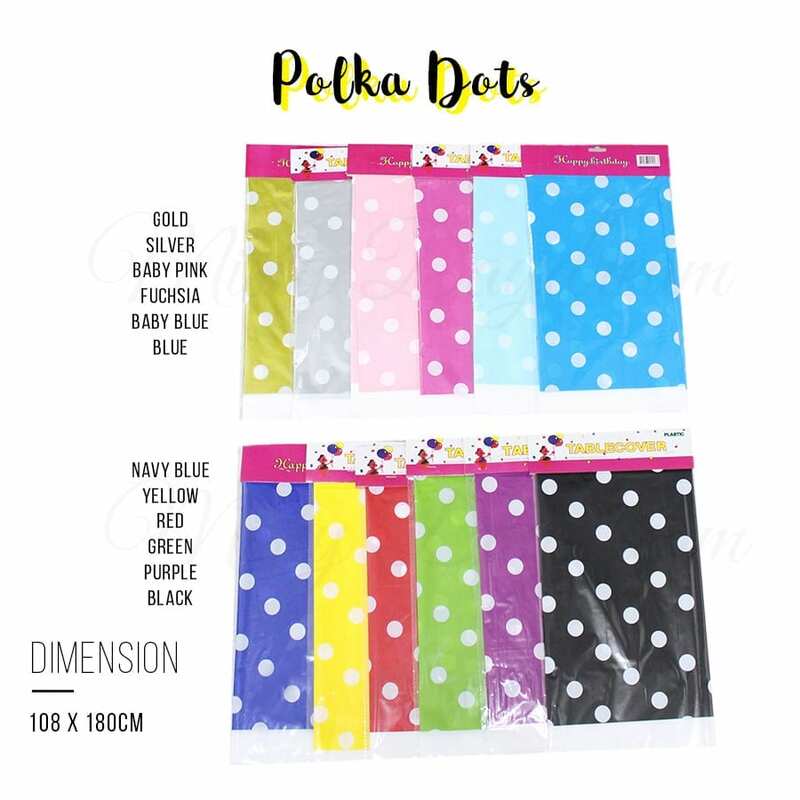 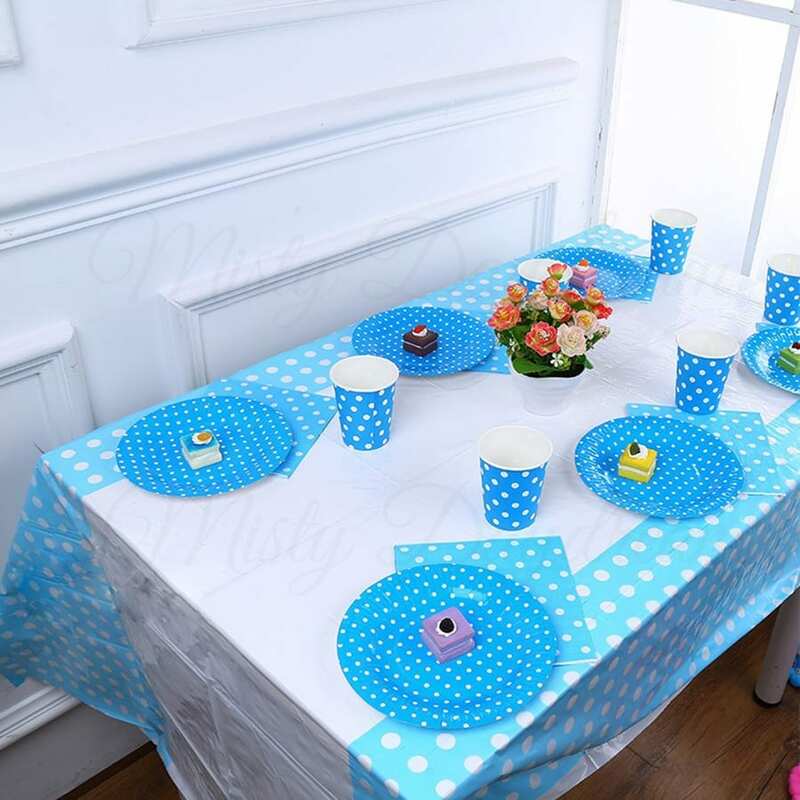 ⋆ Widely used for picnic, baby shower, dessert table, party, wedding,banquet, or catered event.